In September 2015, Instagram opened up to ads. This year, the company is on track to bring in more than $1.85 billion in ad revenues worldwide. Being owned by Facebook makes it easy for advertisers to extend their buys, but ad performance on Instagram is mixed—and Snapchat is stealing some of its thunder, as explored in a new eMarketer report, “Instagram Advertising 2017: Big Strides in Its First Year, but Questions Remain” (eMarketer PRO customers only). Facebook doesn’t break out Instagram’s revenues in its quarterly results, but it has high hopes for the company. 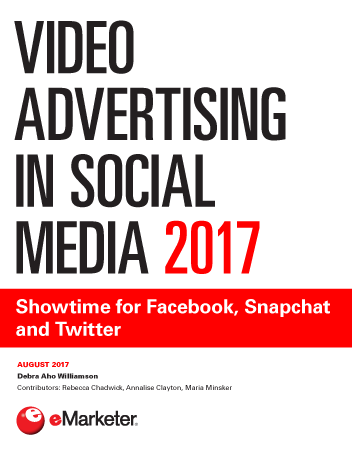 In September 2016, it announced Instagram had over 500,000 advertisers, more than doubling its ad base in six months. The top five countries seeing advertiser adoption were the US, Brazil, the UK, Australia and Canada, Instagram said. The growth to 500,000 advertisers “is indicative of the different types of businesses across all different categories that are embracing the platform and seeing value for both brand building as well as performance advertising,” said Jim Squires, director of market operations for Instagram. Instagram rolled out advertising extremely slowly, starting with an extended beta test with a few key brand advertisers. 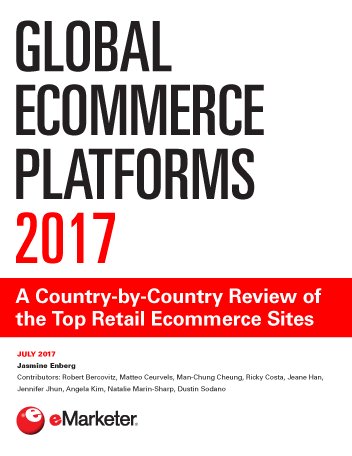 By the time it formally launched in late 2015, the company had created a huge amount of pent-up demand. A year later, marketer interest in Instagram advertising remains high. Ad automation firm Nanigans said 54% of its customers were advertising on Instagram in April 2016, up from 31% in October 2015. Additionally, Nanigans said average monthly client ad spending on the service rose 29% between February 2016 and April 2016. A poll of US marketers conducted by investment bank RBC Capital Markets and Advertising Age in September 2016 found that 30% of respondents had advertised on Instagram, up from 27% in a similar survey conducted in February 2016. 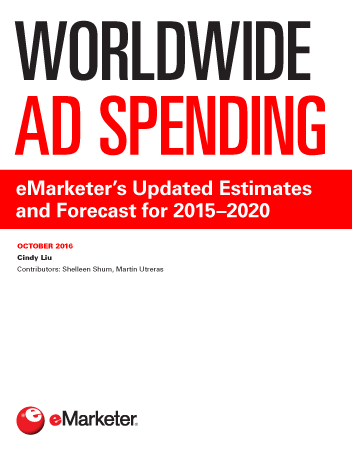 In the September survey, an additional 31% said they planned to start advertising on the platform this year. In Q1 2016, 63% of US ad agency professionals surveyed by Strata said they planned to use Instagram for client campaigns, up from 34% in the same quarter in 2015 (before advertising was widely available). The 2016 figure was nearly as high as that for YouTube (67%) and higher than the percentage that planned to use Twitter (56%).